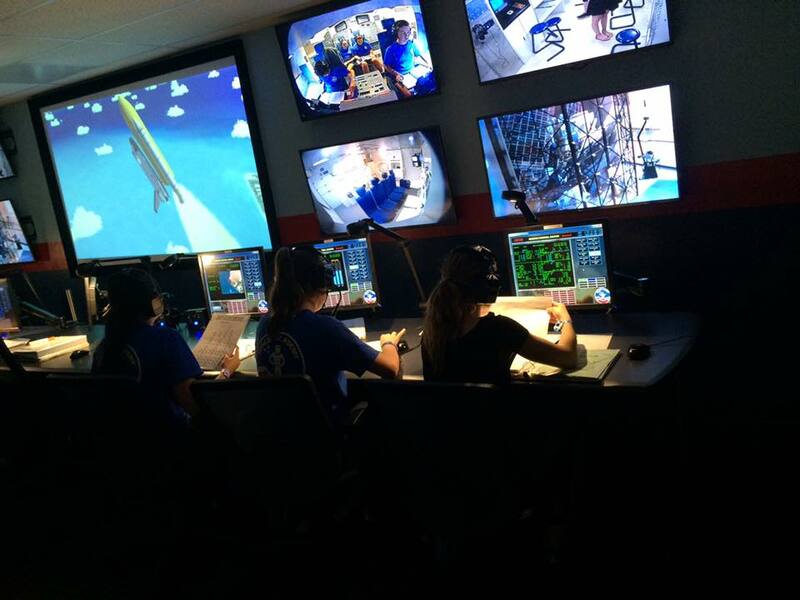 The HASSE (Houston Association for Space and Science Education) Junior Space School Program integrates culture, space, science, medicine and marine life for a high impact learning experience. The program aimed to immerse students into an experience which focuses on goal setting, project execution, independent thinking and academics, as well as encouraging self-confidence, patience, teamwork and knowledge-acquiring. 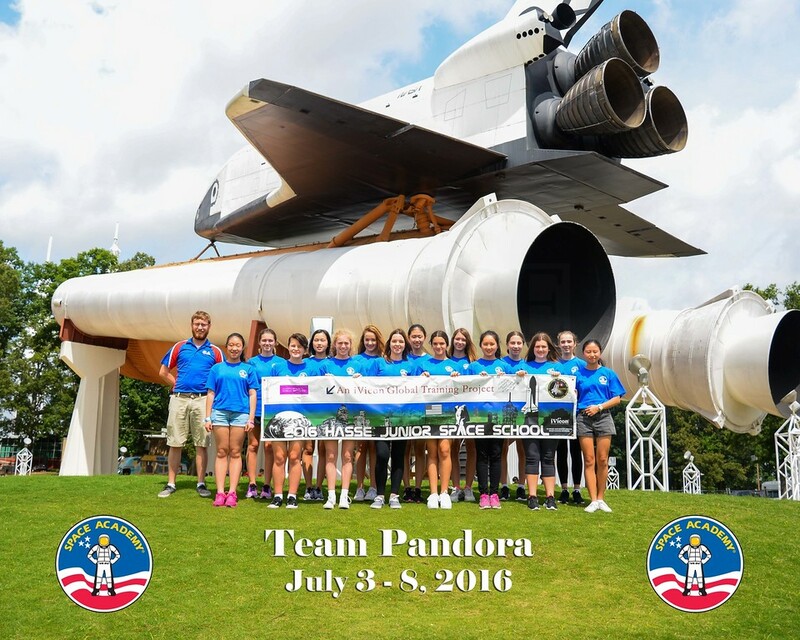 On 26th June 2016, 86 students from 8 different girls schools, 10 teachers and the iVicon staff departed Sydney for the 2 week STEM Program in Houston, Texas and Huntsville, Alabama. 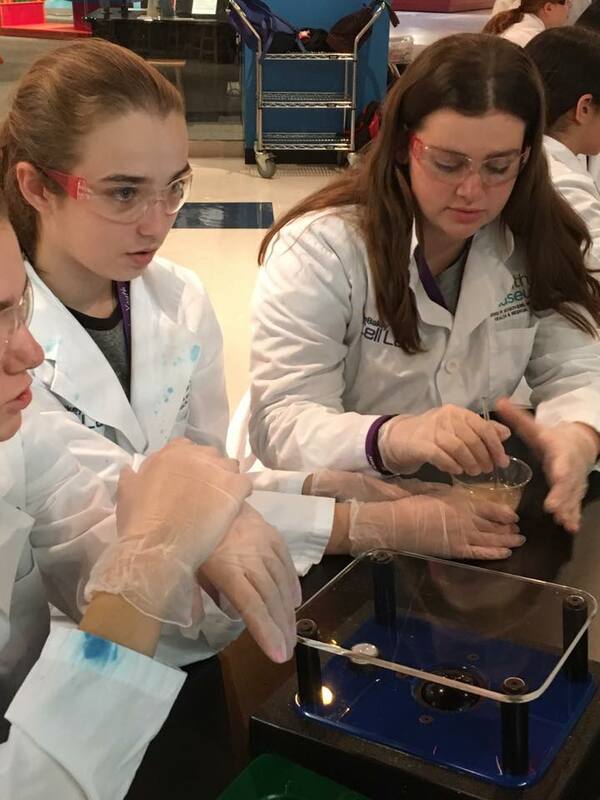 Students got to know what it takes to become a scientist, flight commander and astronaut by taking part in a variety of activities including a shark dissection, cell laboratory and mission simulator training! It was truly an amazing experience. As a teacher I had the privilege to accompany over 80 students from various schools around Sydney on the HASSE Junior Space School Program. 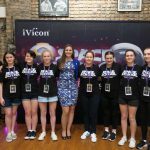 All of which are members of the Alliance of Girls Schools Australia AGSA. 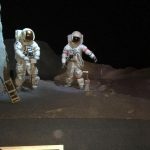 As a Design and Technology teacher I was blown away by the innovation that has occurred over the course of NASA’s space program. One fact that really stands out to me is how NASA was able to land humans of the moon using a ‘super computer’ with the combined processing power no greater than that of your standard toaster. It was also most interesting to see how much of NASA technologies has been repurposed to benefit life on Earth in the form of commercial products. Some examples include cordless tools, scratch resistant lenses, invisible braces and modern housing insulation. 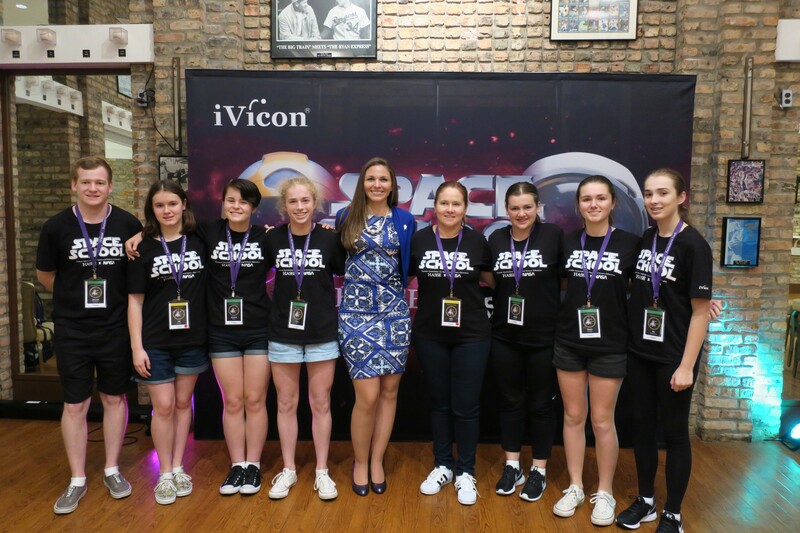 Accompanying the students, listening to the talks from the astronauts and hearing the insightful questions being asked it was clear that I was in the presence of the next generation of the space program and quite possibly the girls that would be setting foot on Mars in a decade’s time. 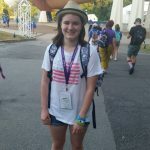 Taking the right steps towards this was one of the Loreto Normanhurst girls, Mairead Stone; at the end of the space camp Mairead was awarded out of 80 odd students with the ‘right stuff’ award. 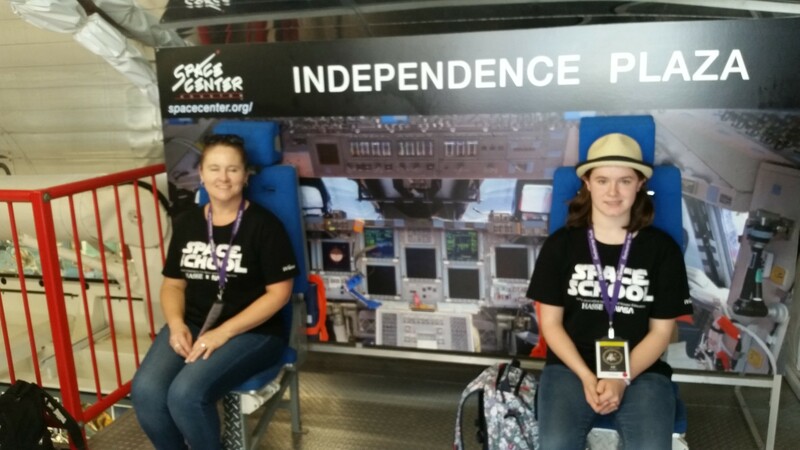 Over the week of simulations and activities the students were marked and observed and Mairead was seen as somebody who has what it takes to become an astronaut. 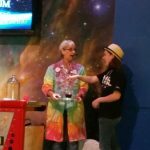 Overall the space camp was a most valuable program that has left myself and the students inspired in all areas of STEM. Going to the HASSE, NASA trip over in America was really a once in a lifetime opportunity going behind the scenes and meeting astronauts while hearing about how they came to be one and their struggles to becoming one. 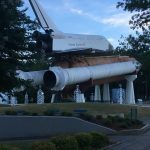 Our first week was easy, we went around looking in the Space Centre in Houston and dissected a shark as well as seeing and learning about oil rigs and got to have lunch with Leroy Chiao. 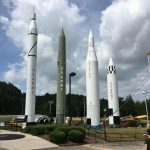 During our second week we started our training down in Huntsville where we did our missions, launched our rockets, did aqua training, and got to see a real time rocket launch into space in a movie theatre. We went down to area 51 and worked on our team skills but sadly didn’t see any aliens while we were there. 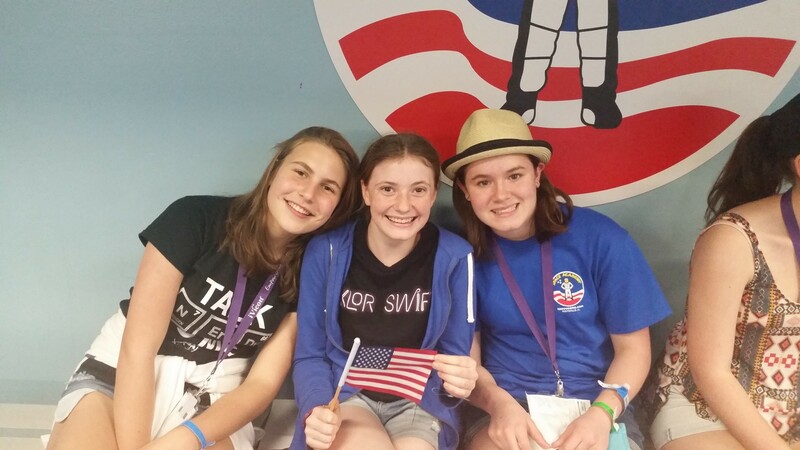 I was one of the 6 lucky students who went to America for the HASSE Space School trip. 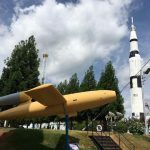 In our trip, we went to Houston, Texas and Huntsville, Alabama and we were allowed to say the famous line “Houston, we have a problem”. 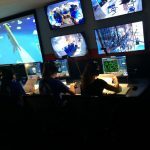 It is hard to narrow down my favourite experience from the trip because they were all so amazing, but some of the things that stood out for me were meeting a handful of the most inspiring people in science, technology, engineering and mathematics (STEM), learning about the history and future of space travel and completing mission simulations at Space Camp. The HASSE trip really pushed me to be part of a team and to realise what my goals are. 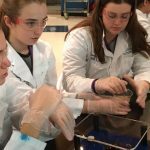 I really appreciate this experience as it has shown me how as a female I can enter a job in STEM. Ultimately, I would jump at any offer to do this trip again and I would suggest it to anyone. 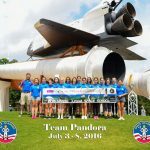 Last year, I was given the amazing opportunity to attend a HASSE Space School trip to Houston, Texas and Huntsville, Alabama in the USA. I can honestly say that it was one of the best experiences of my life and I will never forget it. The six of us that went were very lucky and experienced so many things, from meeting astronauts to dissecting sharks. 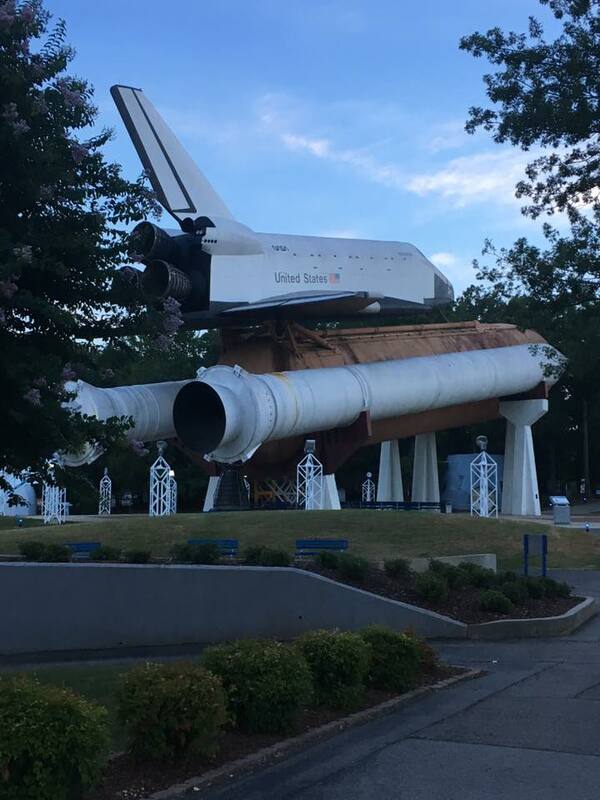 The highlight of this trip for me was going to Space Camp in Huntsville, Alabama. I thoroughly enjoyed participating in the ‘astronaut training’ where we did things like mission simulations and moonwalking. I have learnt more about how rockets are made as we got to design our own small rockets in groups and launch them, I have also learnt more about the different types of rockets and what they were all used for. Overall, I found this trip really exciting and would love to go on another trip similar if I had the chance. 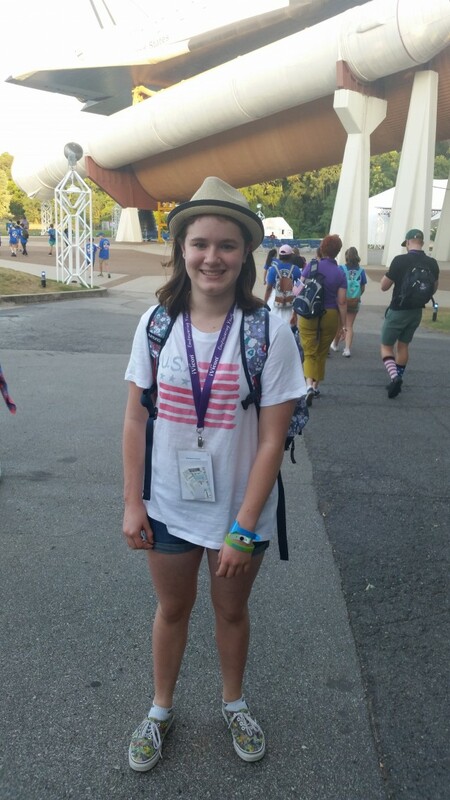 Space camp was an amazing experience and one I will definitely never forget. 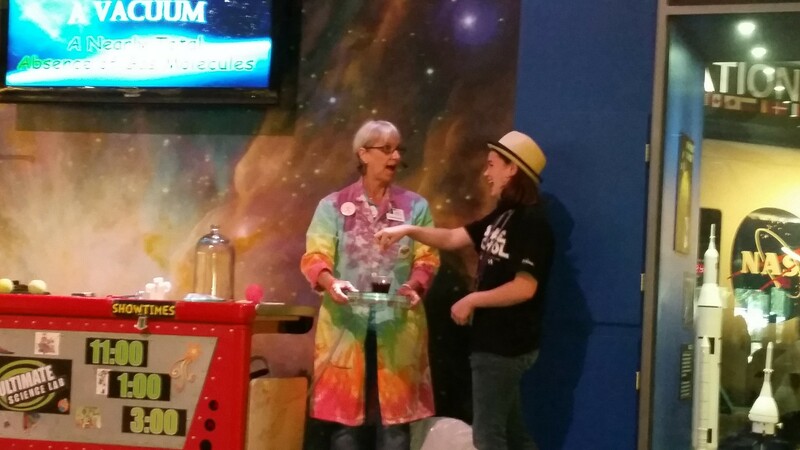 A stand out part for me was the shark dissection and learning about the history of space exploration. However, it wasn’t just about learning, although that was both a major and fun part, but about meeting and exploring with new people who are passionate about similar things as you. Never before had I realised the extent of opportunities out there, in which I can do what I love. 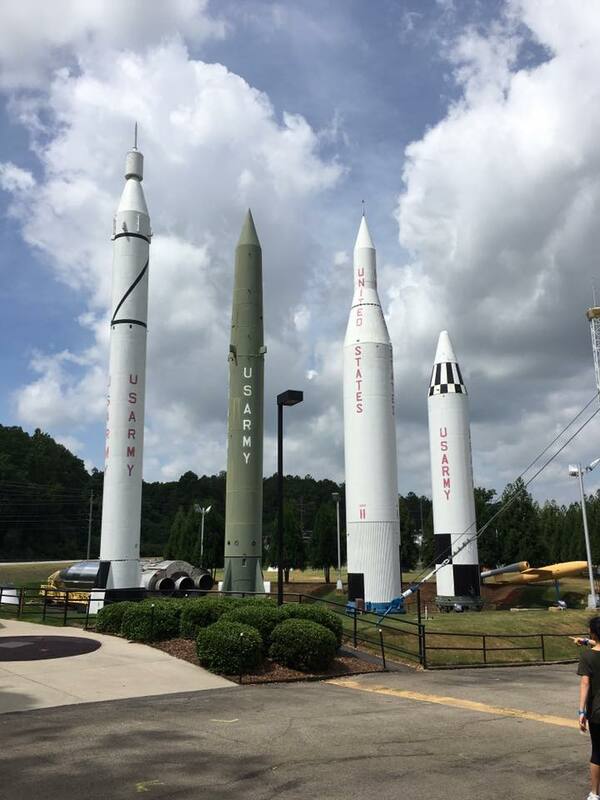 In the previous year, year 8 and 9 students were given the opportunity to travel to America to learn about science, space, leadership skills and ways we can help improve the earth. 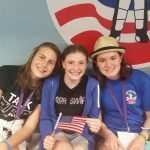 I was lucky enough to get the chance to participate in this experience and on the 27th of June, 5 other Normo girls and I took off on the 12 and half hour journey to LA. 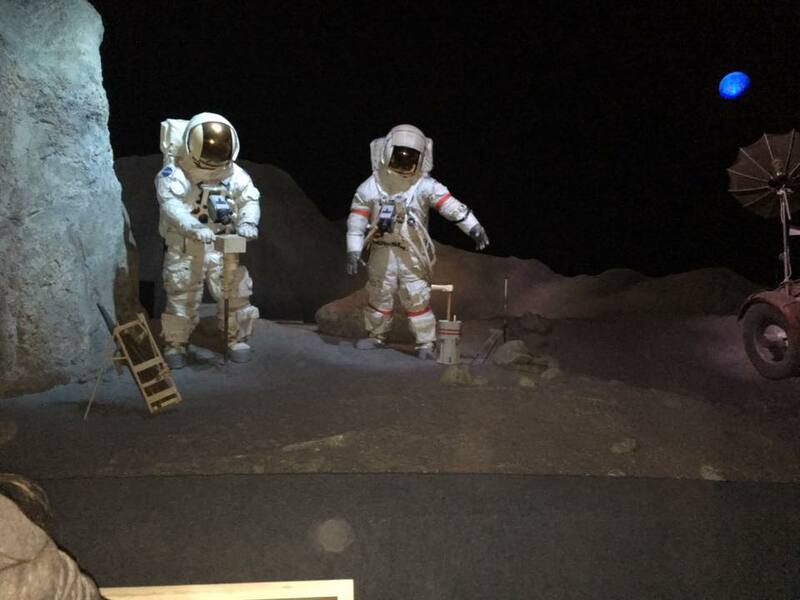 While in America we visited Houston, Texas where we spent the week learning about the 7 habits of highly effective teams and were able to visit the actual NASA Space centre as well as being given the opportunity to listen to an actual astronaut. 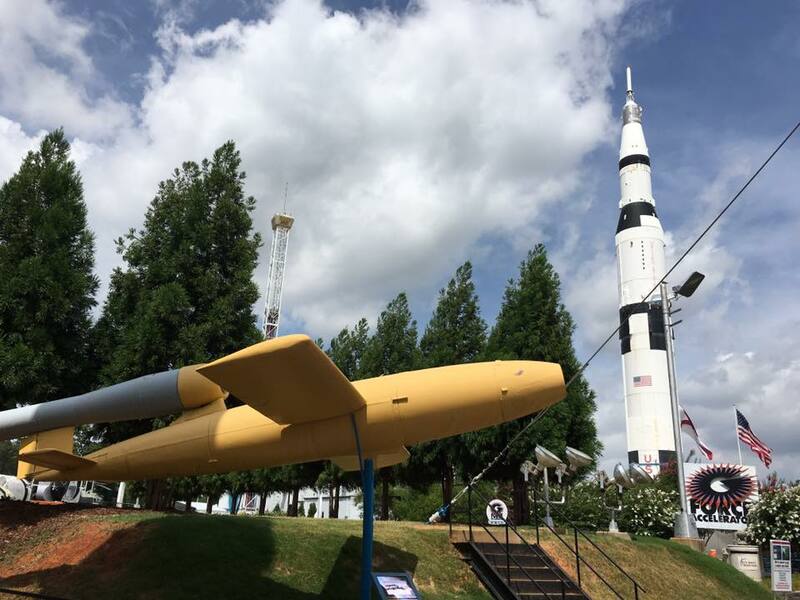 The second place we visited was Huntsville, Alabama where we celebrated the 4th of July and attended space camp. The most valuable achievement from the trip was a development of leadership and communication skills. 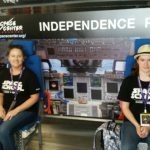 Overall, an incredible experience that I would recommend to anyone that is interested in exploring, trying something new and obviously science and space. This trip definitely helped us to be independent and gave us the chance to socialize with a new group of girls from all over Sydney.